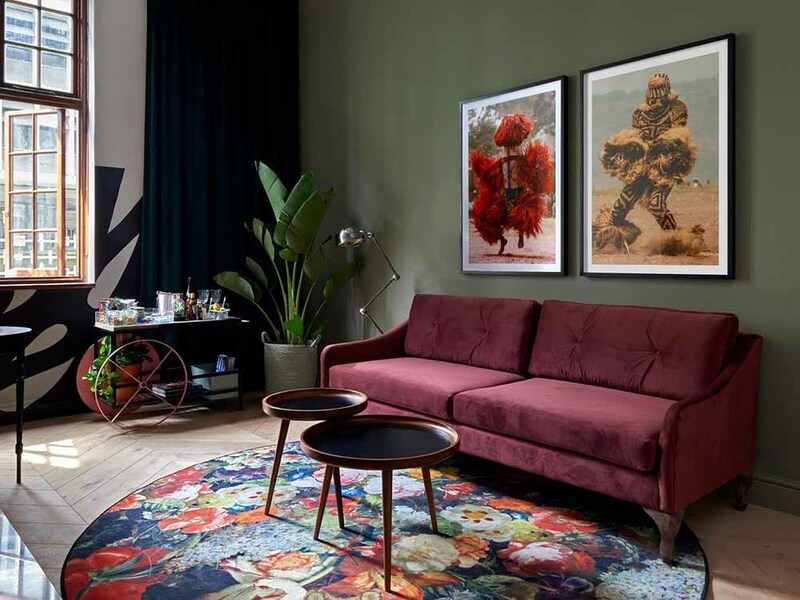 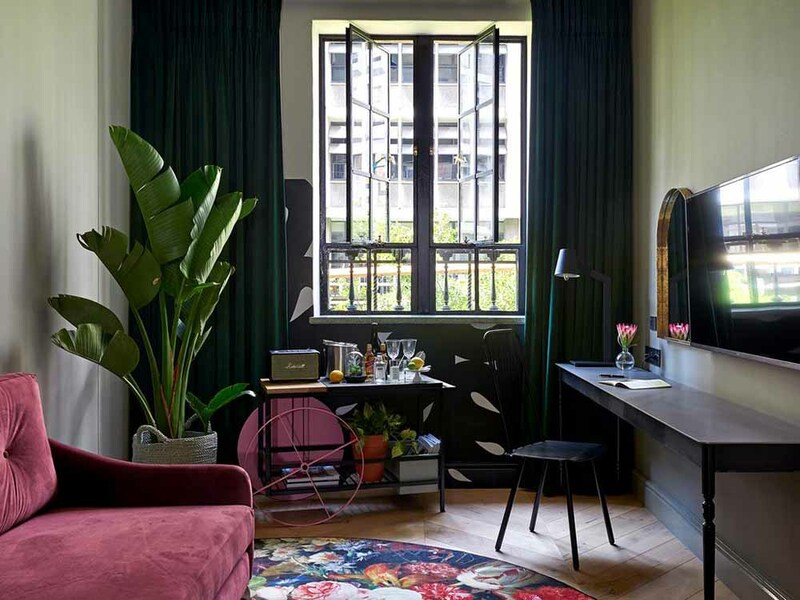 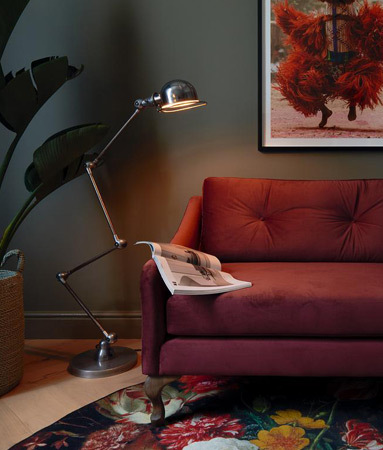 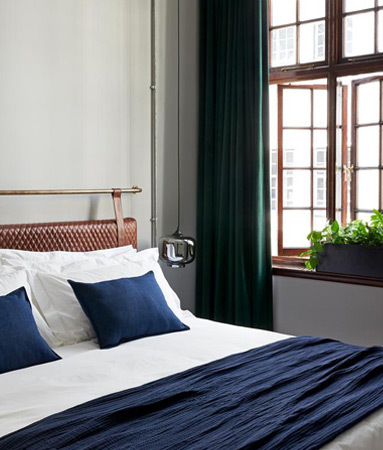 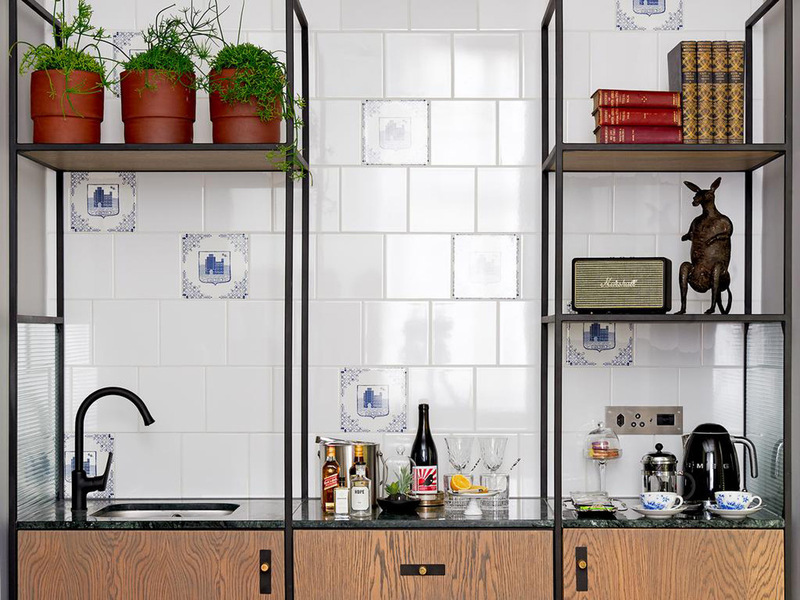 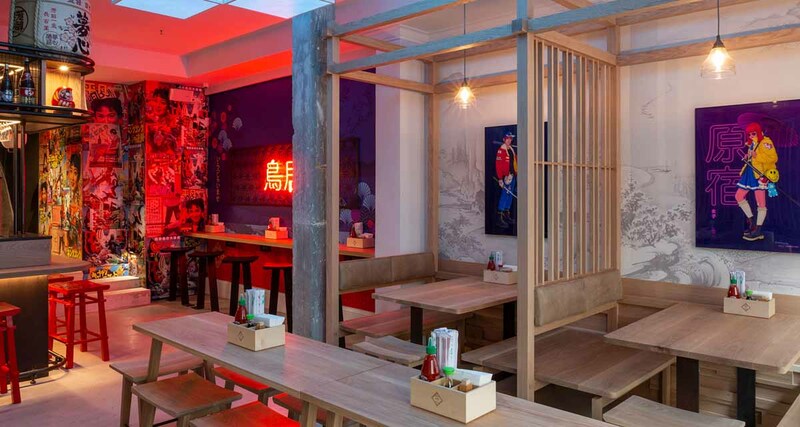 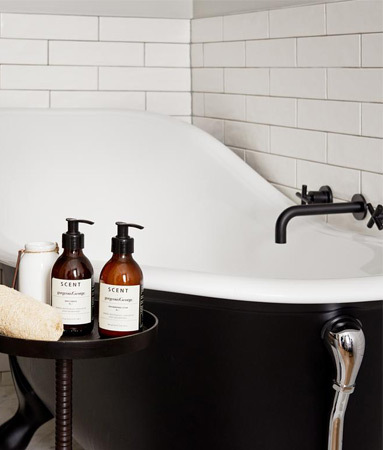 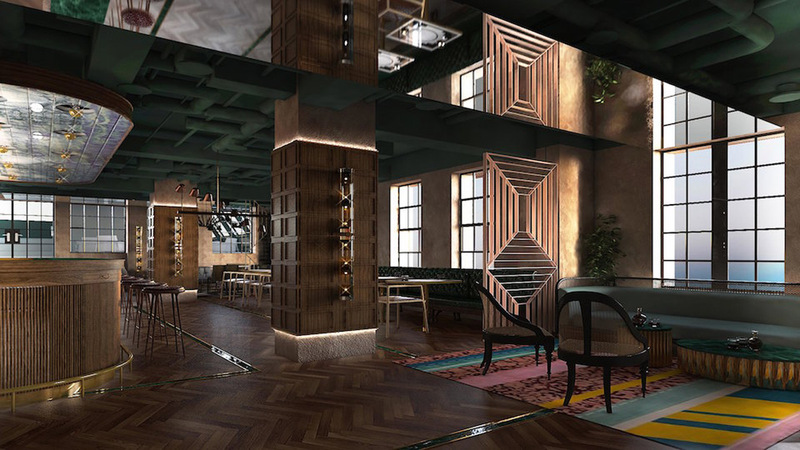 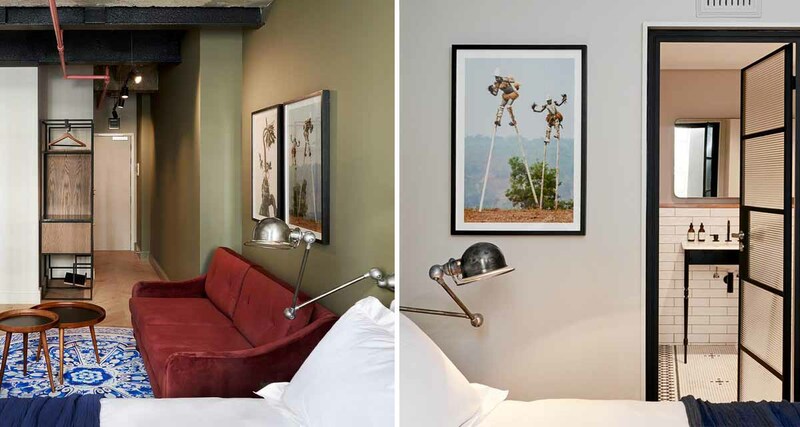 Gorgeous George, a new eclectic, art and design-focused boutique hotel situated between St George’s Mall and Green Market Square in Cape Town. 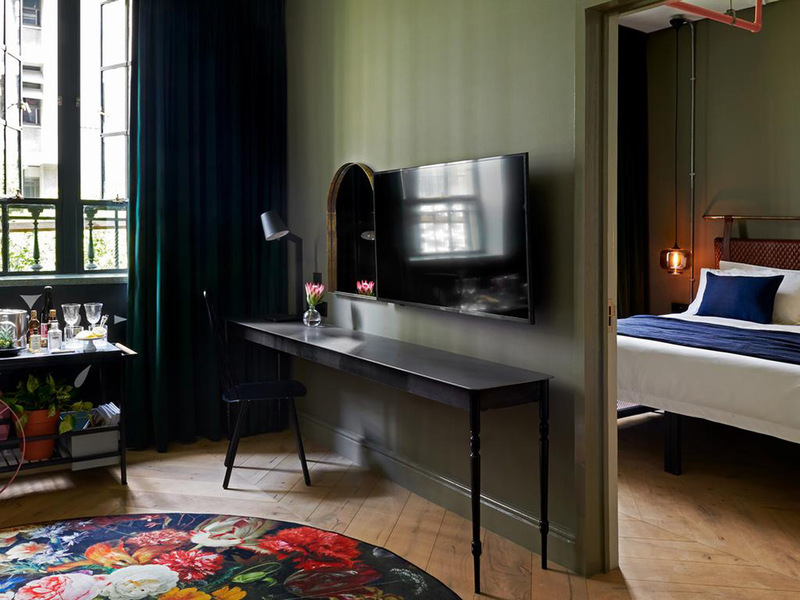 While their doors only officially open in April, we’re already shifting into getaway mode and planning our stay in one of the lush and moody rooms. 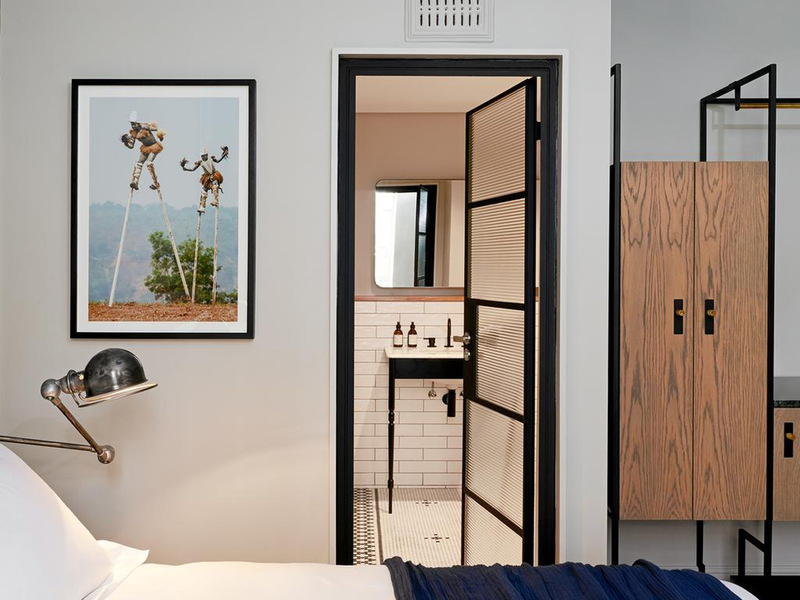 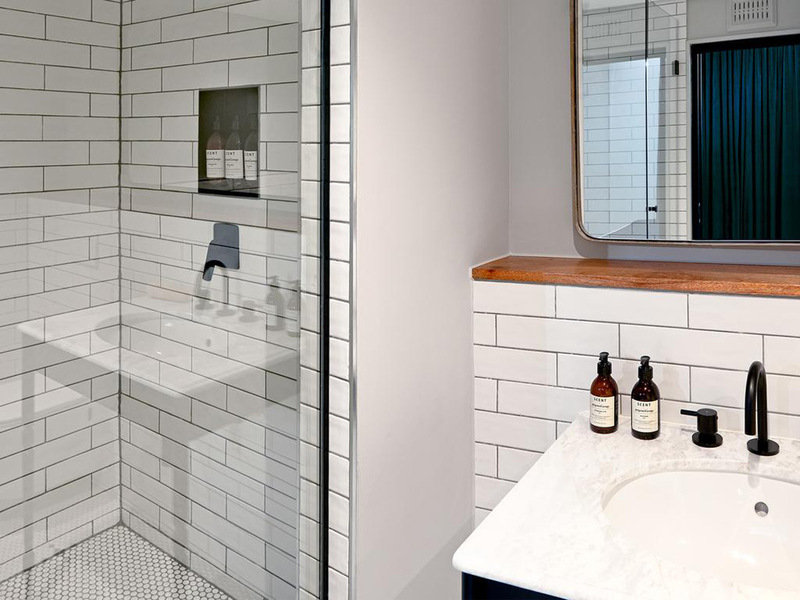 Two separate buildings, connected in the 1940s, each with their own differing architectural heritage were transformed into this 32 room hotel. 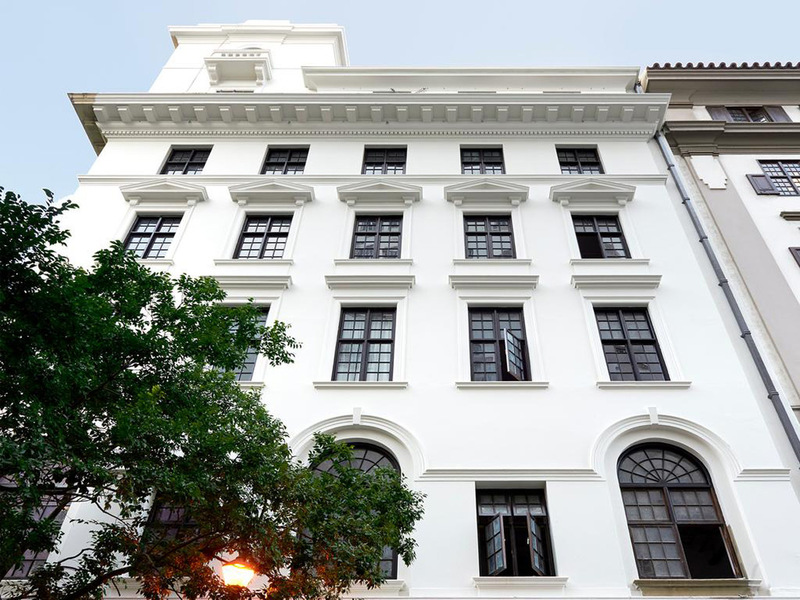 The entrance building featured an Art Déco style, whereas, the second structure was New Edwardian. 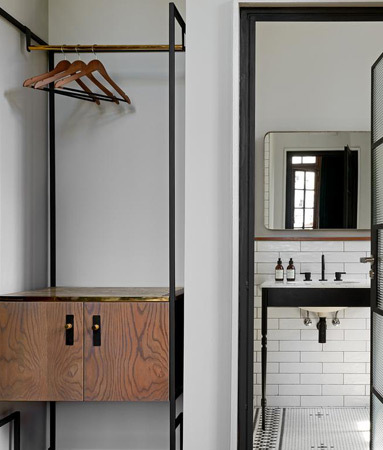 Interior Designer, Tristan du Plessis, was tasked with marrying these two period buildings into a hotel with a modern, timeless interior whilst retaining certain historical elements in the structure’s rich history. 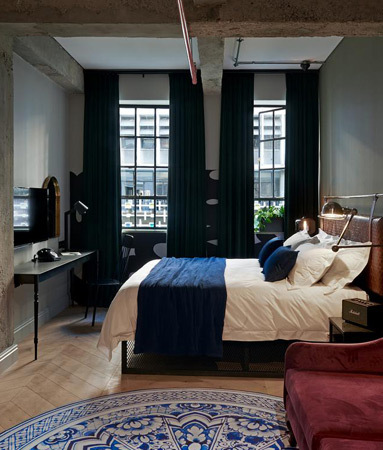 He manages to honour the building’s 18th century grandeur whilst blending in more modern, raw industrial and vintage styles. 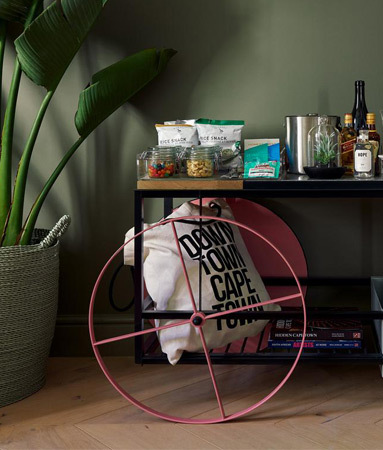 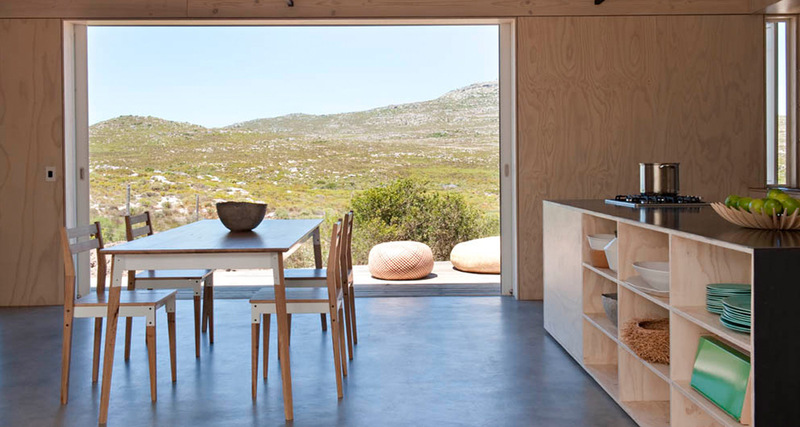 As always, Tristan’s style incorporates a strong South African element and many SA designers such as, David Krynauw, Gregor Jenkin, Studio 19, Douglas&Co and Dokter and Misses were brought on board to complete interior space. 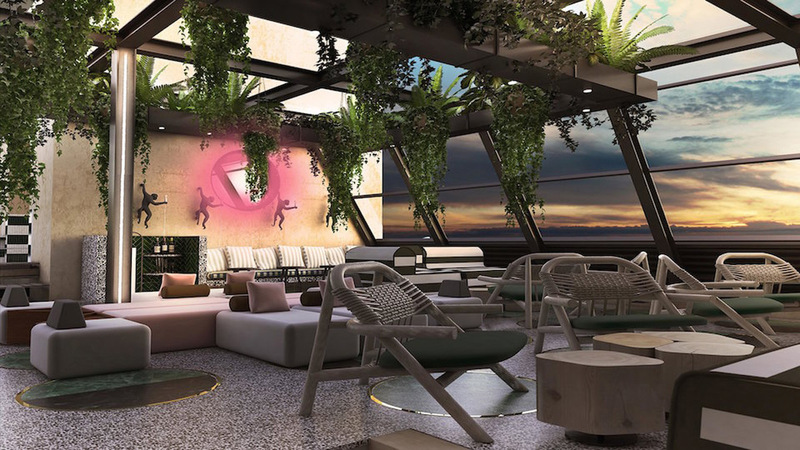 With a rooftop offering views across the city, late afternoon drinks in the sky-high, sun-filled bar is certainly the place where you can easily overstay your welcome.